Due to continued expansion and changing work patterns of the existing team of teachers, we now require 2 additional teaching staff for Islamic School. 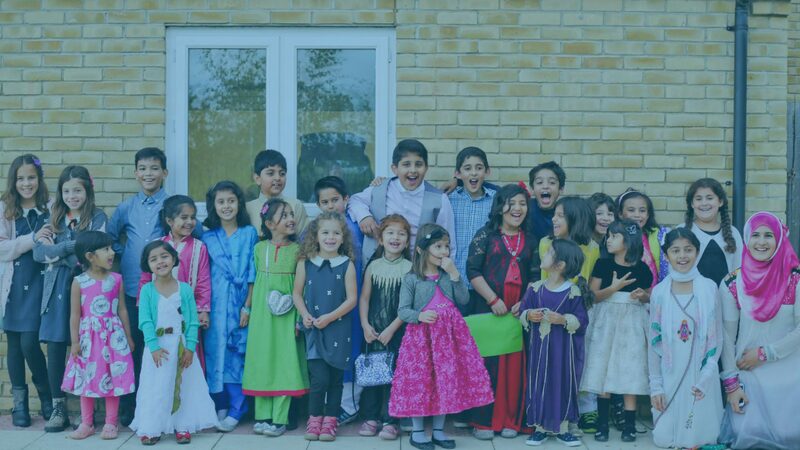 The Islamic school runs twice a week, every Monday and Wednesday from 6 – 7.30pm. It may seem daunting at first, but the power of education to transform lives is hugely rewarding and we sincerely hope you will be able to offer your services in some capacity either one or two evening per week. Full training and backup support will be provided.